Writing and creating a fantasy world is no easy task with in-depth world building, character development, and layering plots and subplots. But what is the best way to condense and convey an epic story in a query and synopsis? Join literary agents Meg LaTorre-Snyder and Kaitlyn Johnson of the Corvisiero Literary Agency as they dive into how to write the perfect fantasy query and synopsis, covering some of the biggest industry questions such as: how much world building is too much, when to use world-specific names, how many characters to include, and much more. Meg and Kaitlyn will be selecting up to three queries and synopses for live critique during the webinar as well as taking live questions. 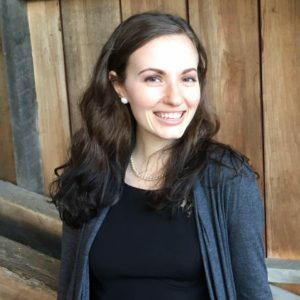 Meg LaTorre-Snyder is an editor and writer as well as a literary agent apprentice (Corvisiero Literary Agency) with a background in magazine publishing, journalism, medical writing, and website creation. Having worked as a developmental book editor, Meg loves to have a hands-on editorial partnership with authors. She has written for digital and print publications, such as Writer’s Digest, Savvy Authors, and Pharmaceutical Processing, on a variety of topics, including book publishing, writing how-tos, nutrition, healthy living, and pharmaceuticals. Seeking: Meg is open to submissions in the following age groups and genres: children’s picture books, YA, NA, and adult fantasy, historical fiction, romance (with magical elements), space opera, steam punk, and thrillers (with magical elements). To learn more about Meg, visit her bio on CLA’s website. Kaitlyn Johnson is an apprentice literary agent at Corvisiero Agency as well as a freelance editor for K. Johnson Editorial. She has a background in copy and line editing, both academic and commercial, and has multiple articles published with Writer’s Digest. Her not-so-guilty pleasures are pickles and salt and vinegar chips (preferably not eaten together) which she spends multiple nights trying to hide from her calico cat, Keiko. 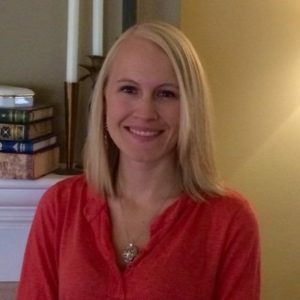 Seeking: Kaitlyn is open to submissions in the following age groups and genres: YA, NA, and adult fantasy (including urban fantasy), time travel, select dystopian, romance, and select historical fiction as well as unique contemporary. To learn more about what Kaitlyn is looking for, check out her MSWL.